Finding full-coverage foundation that doesn't cake and crack on your face feels like a fool's errand—the two consistently seem to go hand in hand. Add dry skin into the mix, and you've got yourself a seemingly impossible situation. Except there is a solution. 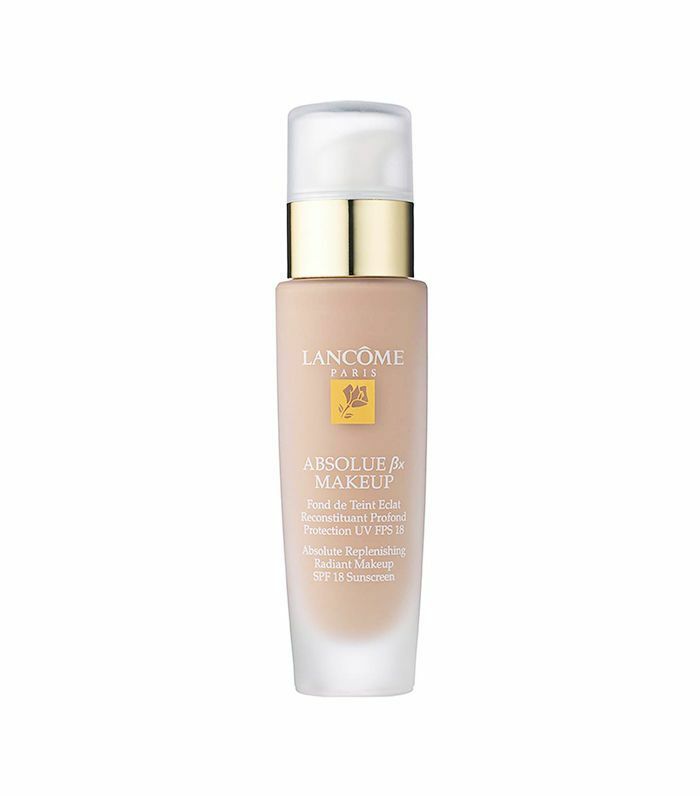 Given this foundation is made up of 60% water and aloe, it's excellent at keeping your skin hydrated. However, the formula offers medium to full coverage as well as natural botanicals to soothe your skin. 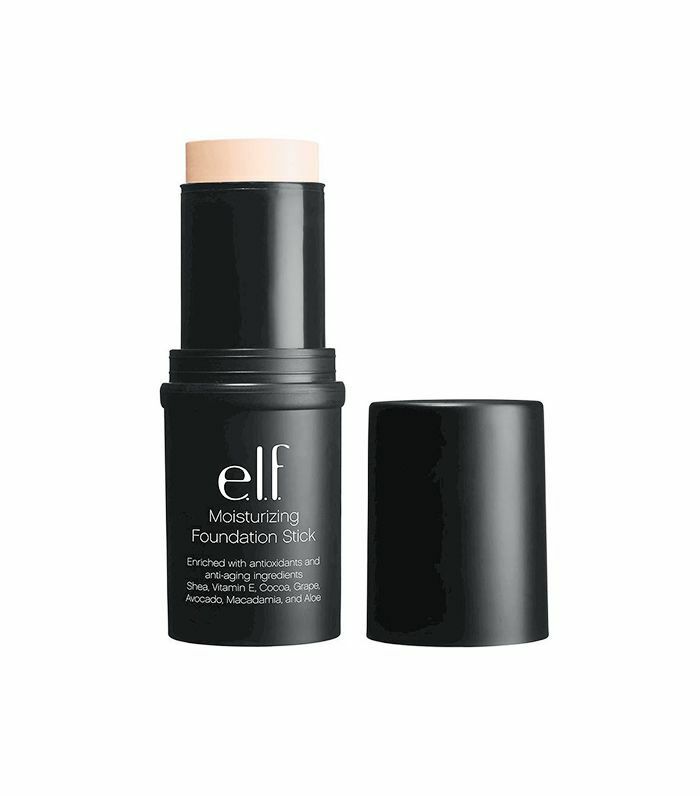 Glide this creamy foundation stick across your skin for a mix of moisturizing ingredients like shea butter, vitamin E, avocado, and aloe as well as soft, smooth, natural-looking coverage. It's easy to apply and even easier to maintain (it'll last all day and never cake up). For a truly luxurious, moisturizing, and full-coverage formula in one little package, look no further than Clé de Peau's cream foundation. It exudes a dewy glow the second you apply it and even works to retexturize your skin to reduce the appearance of discoloration and fine lines. Ideal for dry skin, this smoothing foundation leaves a glowy, luminous finish to keep your skin radiant (and never flaky) through the night. 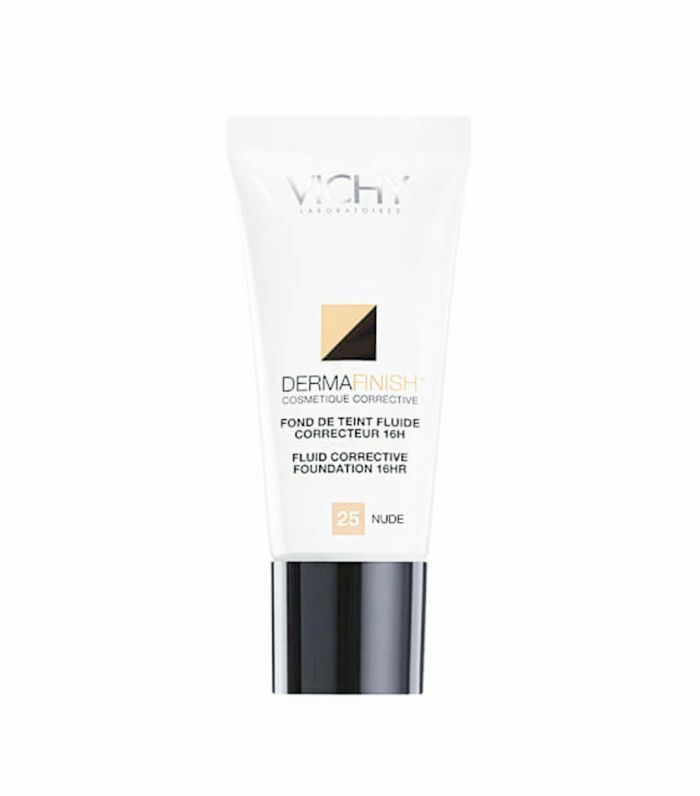 The texture of Vichy's Dermafinish foundation is what makes it special—it's super lightweight and easily blendable yet covers just about anything (redness, acne scars, pigmentation, the works). 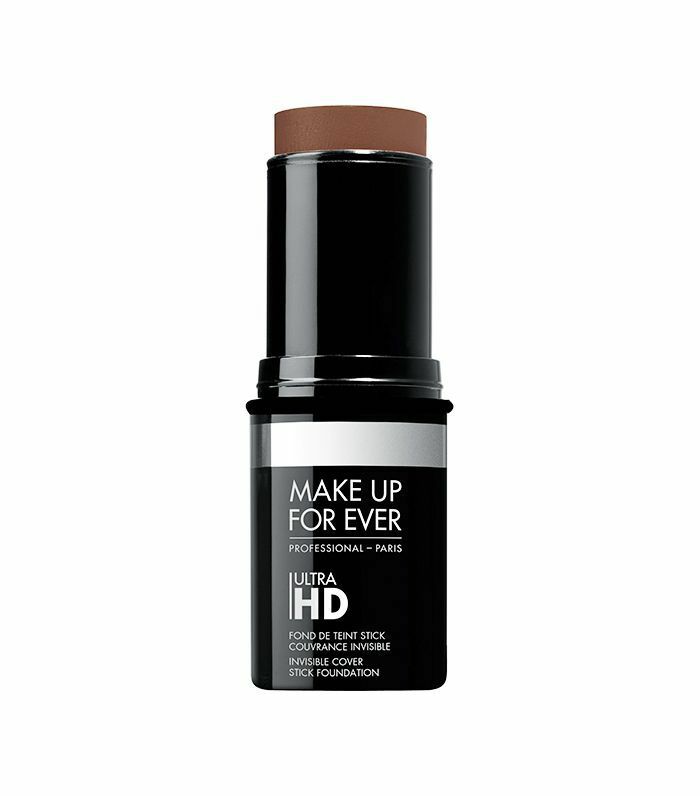 With soothing thermal water and an SPF of 30, this foundation is one of the absolute best. 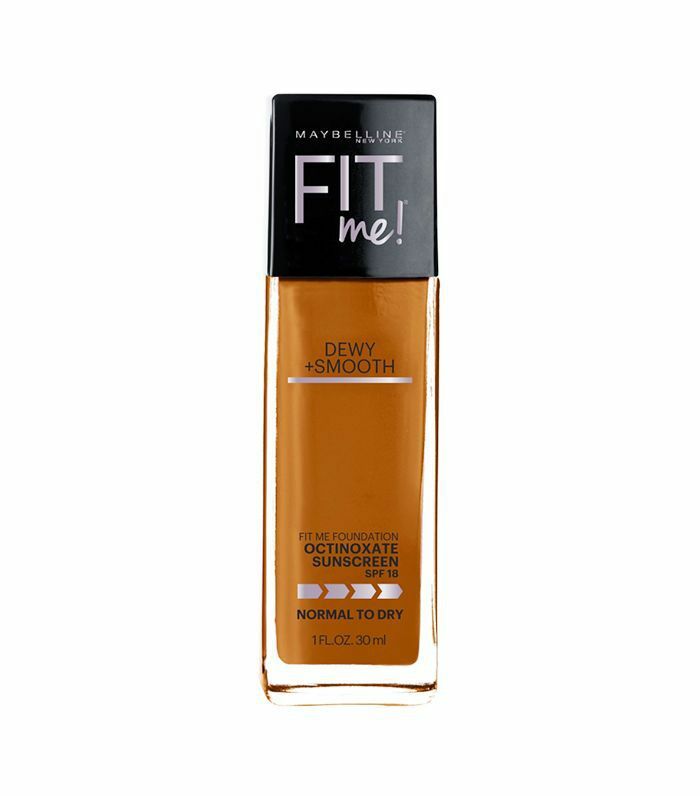 Because of its Pro-Xylane-enriched formula, this full-coverage foundation actually helps restore essential moisture to your skin. Blend it on with a damp makeup sponge and watch your skin plump up instantly. This one was specifically designed with your selfies in mind—yes, you read that correctly. The formulation took into account the way skin looks on camera and works to keep your skin flawless under the lights. Moreover, it gives a second-skin texture and offers time-released hyaluronic acid spheres to keep your skin hydrated throughout the day. FYI: The internet's favorite drugstore foundation is only $6.